Veil Cover Cream Waterproof , and so highly pigmented it covers thread and most varicose veins with only a sheer, invisible layer. £19.95 for 10g, Veil cover cream . To read the full article head to The Telegraph Website. 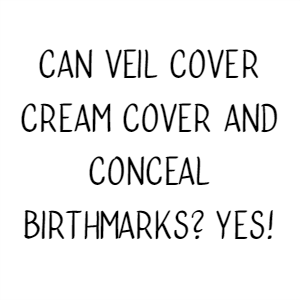 Can Veil Cover Cream Cover and Conceal Birthmarks? Yes! 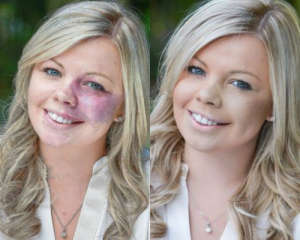 Many people around the world have birthmarks and although we think everyone is beautiful the way they are and that people should never, ever be ashamed of their birthmarks, we do understand that not everyone may feel entirely comfortable showing their Port Wine Stain, Stork Mark, Cafe-Au-Lait Spots, Mongolian Spots or Strawberry Mark to the world. 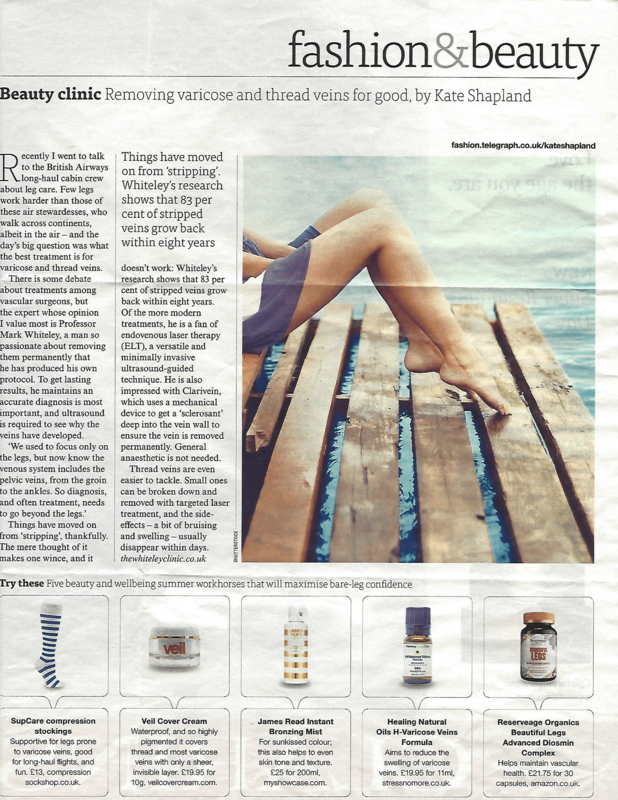 If you are sat reading this blog post and you are nodding your head, maybe our Cover Cream can help you. Our Cover Cream is a high coverage concealer like cream which is able to hide the discolouration that your birthmark may present. Our cream is soft, easy to blend and comes in 40 shades to suit a whole wide variety of different skin tones and complexions. Our cover cream can be used by anyone regardless of age or gender. To find your perfect colour match we highly recommend purchasing a Sample Kit because our range is so large. Once you have selected a suitable shade, you can then go on to easily purchase a full size jar of our Cover Cream. Veil is great for boosting your confidence and making you feel that little more comfortable to tackle whatever life throws at you. more years) of acne, which changed my life from day to day in the worst way. 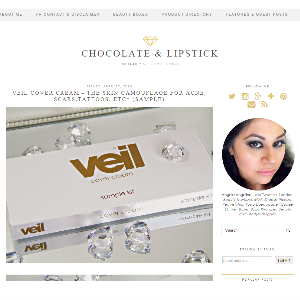 Recently beauty and lifestyle blogger Angela from Chocolate and Lipstick shared her thoughts on Veil Cover Cream and the new Veil Sample Kit in Light. Angela used the camouflage cream to conceal and hide her tattoo. 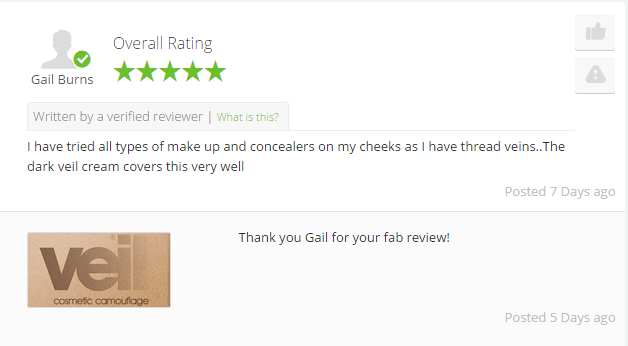 To see Angela’s results and her full post, head over to Chocolate and Lipstick. 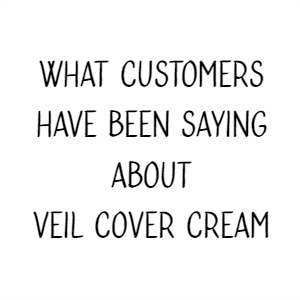 If you need to cover any tattoos (for work/any special occasions) or because you have skin concerns (for a full list, click here), I strongly recommend Veil Cover Cream. It allows your skin to breathe, whilst being moisturising, covers effectively, and its longevity stands the test of time. A true camouflage cream. If you’d like to try out our sample kit for yourself and find your perfect Veil Cover Cream shade match, you can purchase your own here on our website for just £7.95.